Tandi has been the owner of the Greater Birmingham area since 1999. Prior to purchasing the local franchise, Tandi had a background in Marketing and Customer Service. She is using that expertise to run the local office. When you call the office, she wants to make sure that you have all of the information you need to make an informed decision about your home inspection. 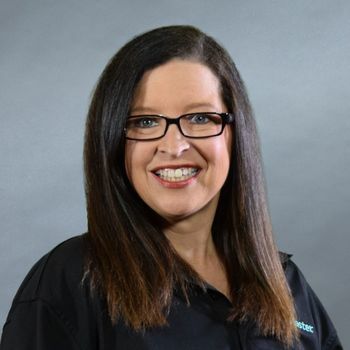 Having been involved in the home inspection business, she is very familiar with all aspects of the home inspection and is happy to answer all of your questions.